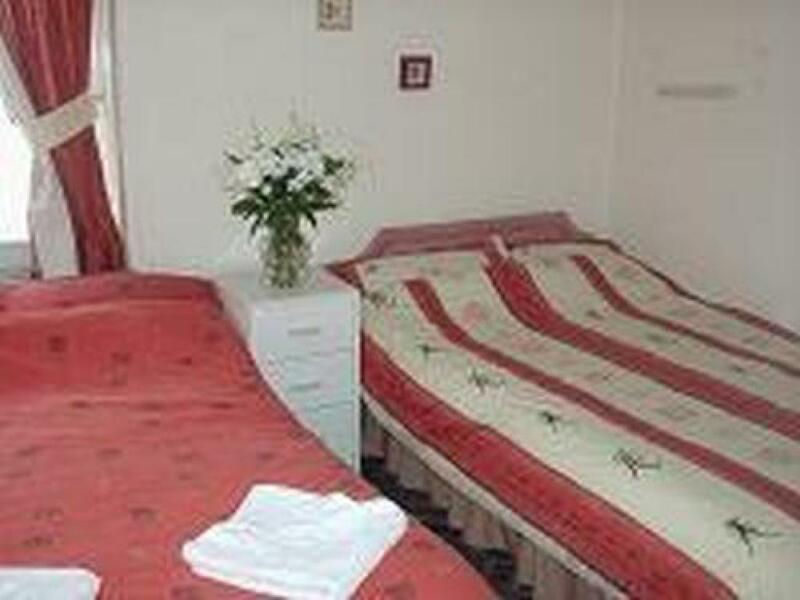 A tastefully decorated room with TV, tea & coffee making facilities and fresh towels. breakfast is included. A tastefully decorated ensuite room with TV, tea & coffee making facilities and fresh towels. This room is priced for occupancy by two adults and one child aged 2-12 years. If the child is aged 13 or over, a supplement will be payable on arrival. 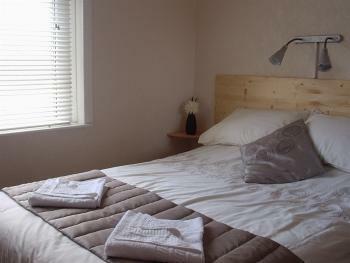 A tastefully decorated ensuite room with TV, tea & coffee making facilities and fresh towels. 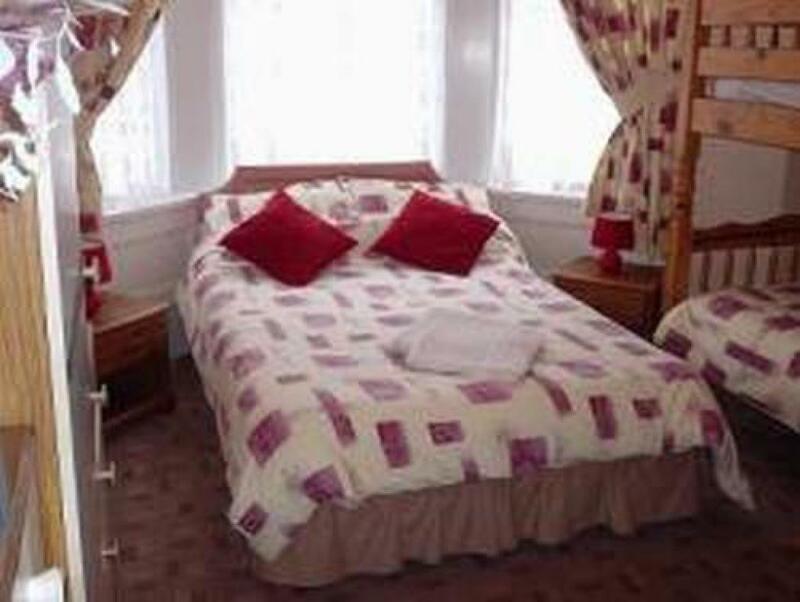 This room has a double bed and a bunk and can sleep four. It also has an extra large en-suite which is ideal for families with small children. We had an excellent time, the food was lovely, the hosts were lovely and friendly. Made you feel very welcome.